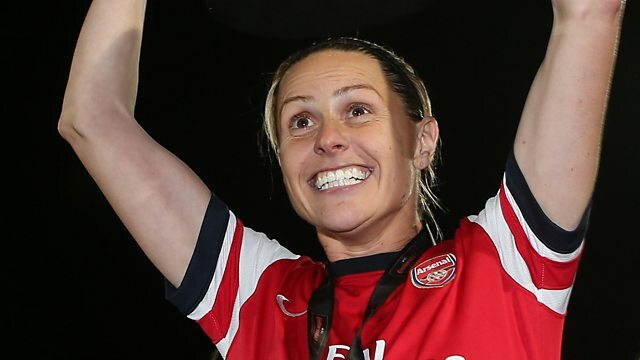 Jermaine Jenas says that Arsenal Ladies' coach Kelly Smith's comments are a 'strong indication' about the atmosphere at Arsenal's training base. England's record goalscorer Smith, who coaches the ladies' development squad, says "tension is running high" at the club's training ground because of the uncertainty over Arsene Wenger's future. Jenas says that inside information about the atmosphere 'is always a strong indication'. This clip is originally from 5 live Sport on 31st March 2017.